Clint Eastwood Going Back in Front of the Camera for "Trouble With the Curve"
Among the problems some folks had with "Moneyball" was the film's depiction of scouts "as dim-witted bowling pins for Beane and Brand to knock down with their spreadsheets." We imagine that Clint Eastwood's turn as an aging scout may be a little more to their liking. Eastwood is poised to sign on to star as an baseball scout with failing eyesight in "Trouble With the Curve," to be helmed by his longtime producing partner at Malpaso, Robert Lorenz, reported Deadline. The film would mark the directorial debut of Lorenz, who has worked as an assistant director on a number of Eastwood's films, including "Million Dollar Baby" and "Mystic River." Randy Brown's script follows an old scout losing his eyesight who is joined by his daughter for one last trip to see a budding phenom down in Atlanta. No word yet on who will play the daughter. 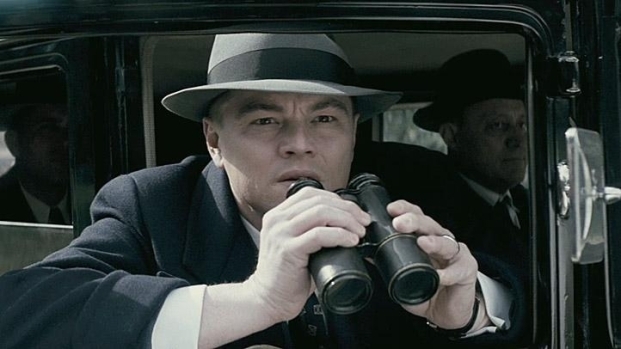 Eastwood's next directorial effort, "J. Edgar," starring Leonardo DiCaprio as the notorious lawman, opens Nov. 9. Eastwood was originally scheduled to move onto his next film, a remake of "A Star Is Born," but those plans got pushed back when his leading lady, Beyonce, got pregnant. This would be Eastwood's first role in a film he didn't direct himself since making 1993's "In the Line of Fire" with Wolfgang Peterson.